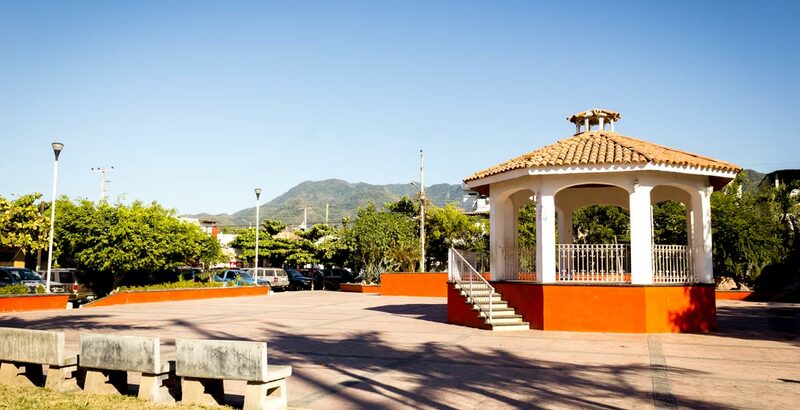 Aralias and Gaviotas are two of the best family neighborhoods in Puerto Vallarta, where you will find great options for family homes and apartments conveniently located with 10 minutes from both Downtown and the Marina in opposite directions. 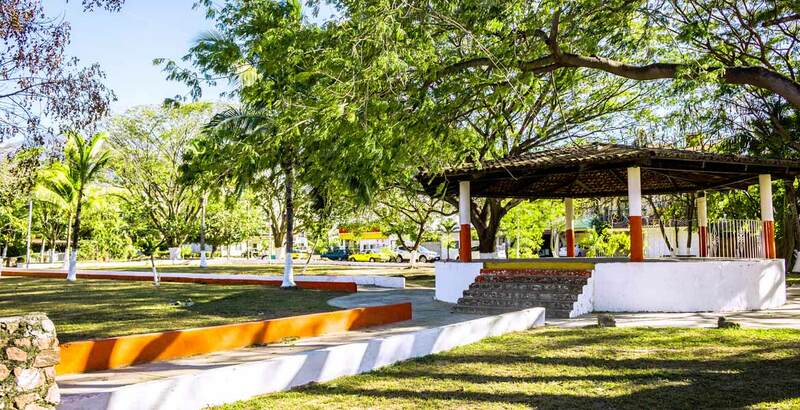 Small parks, schools, supermarkets and dining options are all readily available here. These neighborhoods are traditionally favored by middle-class families and working professionals, boasting a clean and safe environment with a wide selection of family homes and low-rise apartment blocks. 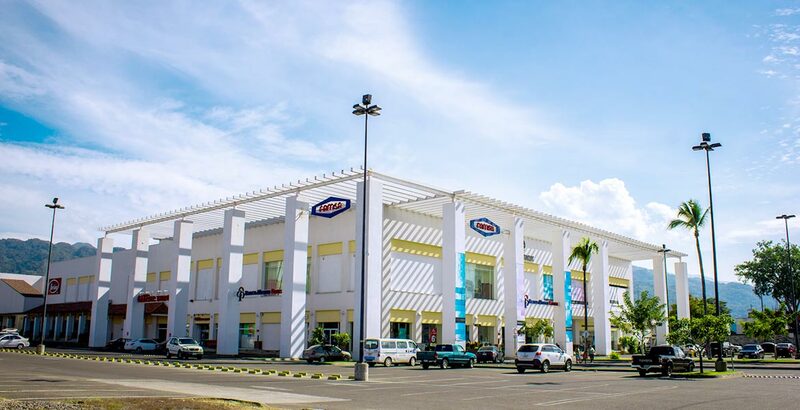 Close to the Francisco Villa main road with all its stores and services and within easy reach of Downtown and the Marina, these communities are conveniently located. There are a number of school options in the area too and a selection of supermarkets nearby. Distinctly residential with good schools, a range of services and clean infrastructure, these neighborhoods are quiet and safe communities. Good public transport. Laid back and tranquil, main roads here are only transited by residents. With close proximity to restaurants, malls and supermarkets, everything you need is just 5 minutes away. Notwithstanding the strategic location of these neighborhoods, properties in these areas are definitely characterized as being in a ‘buyers’ market’. © 2019 Coldwell Banker Real Estate LLC. A Realogy Company. All Rights Reserved. Coldwell Banker and its logo as well as Coldwell Banker Previews International and its logo, are registered service marks owned by Coldwell Banker Real Estate LLC. Coldwell Banker Real Estate LLC fully supports the principles of the Fair Housing Act and the Equal Opportunity Act. Each Office is Independently Owned and Operated.